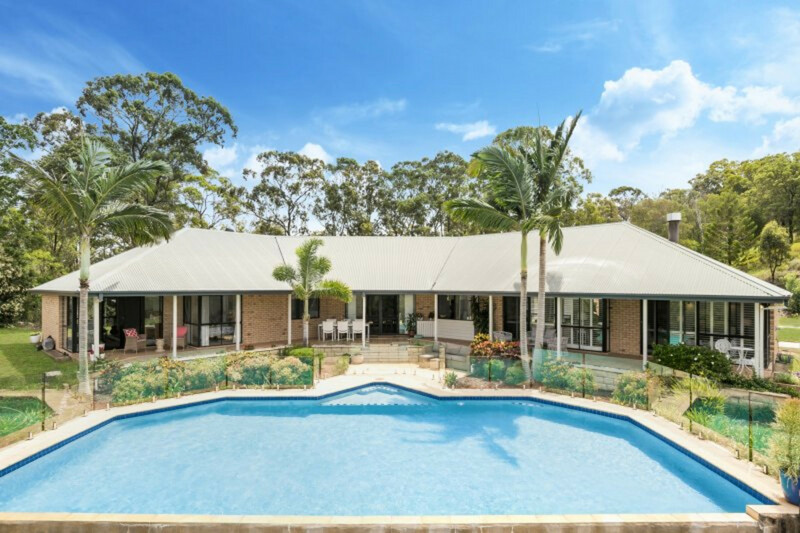 Impressive panoramic semi-rural and distant views, an ideal NE aspect and refreshing summer breezes offer a very special place for you and your family to call home. 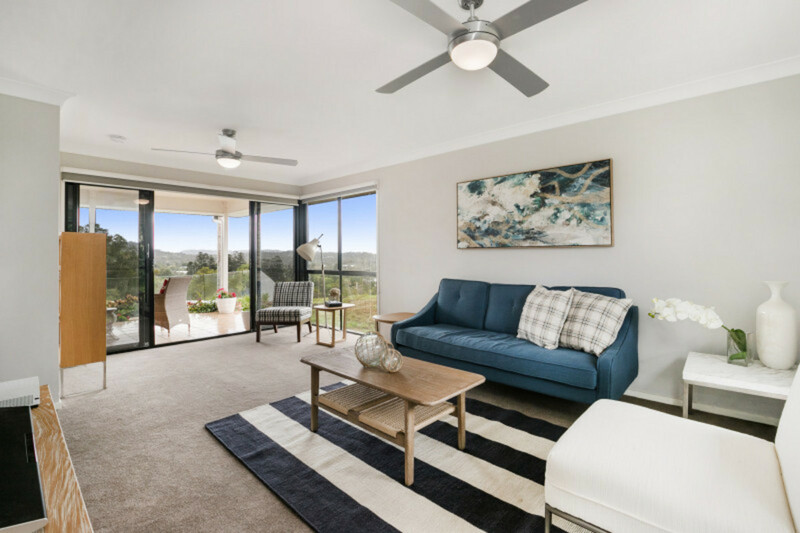 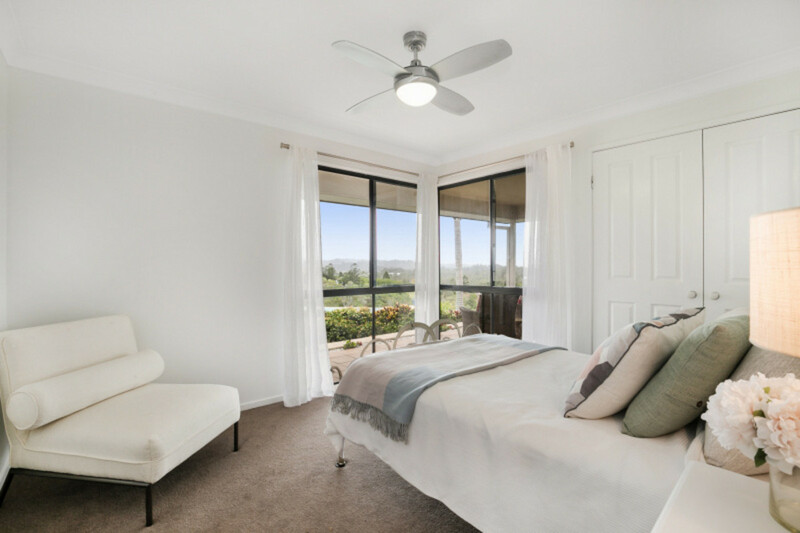 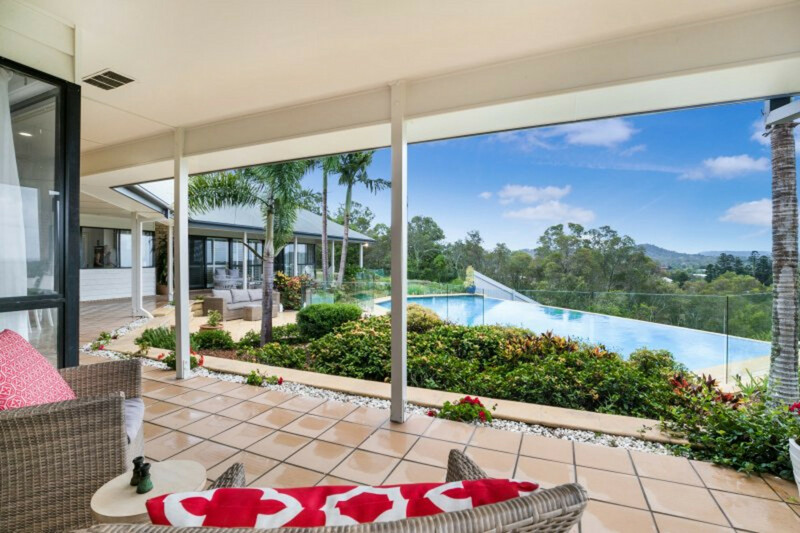 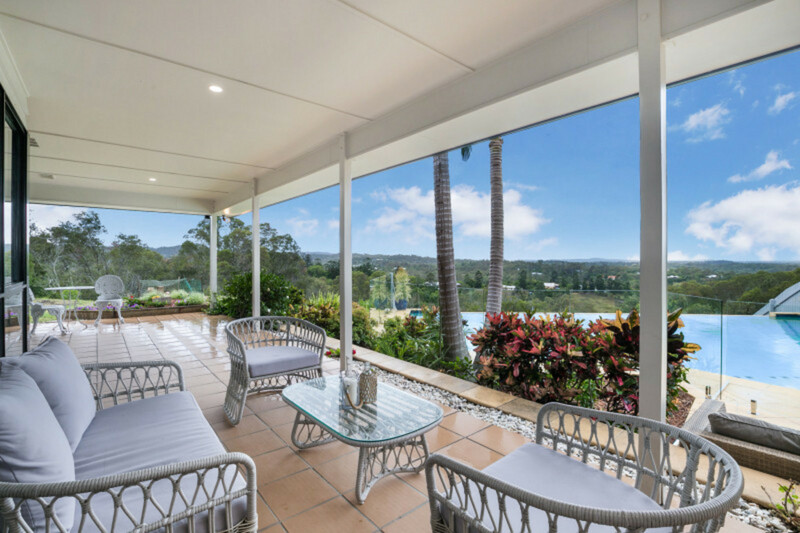 This stylish lowset home ensures comfortable year round living with living rooms spilling out onto the covered poolside terrace -the perfect place for entertaining or simply relaxing and soaking in the views before you in private, tranquil surrounds. 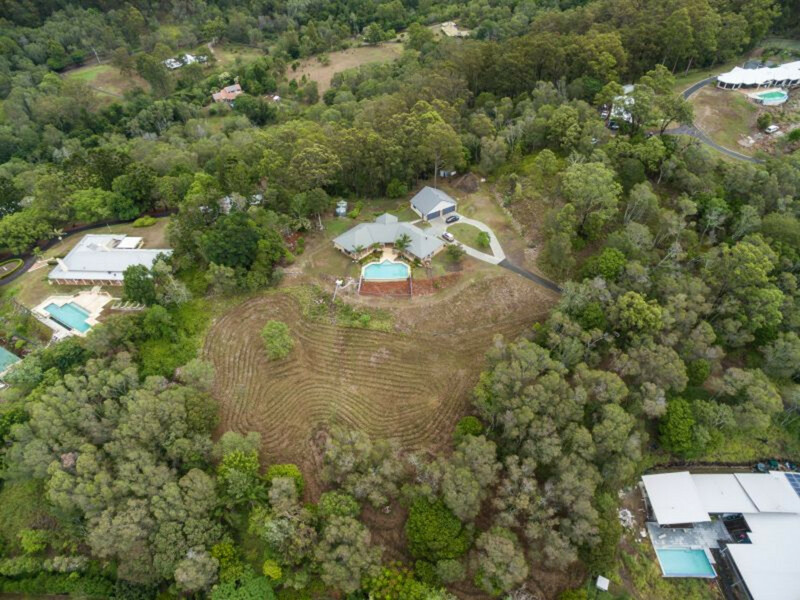 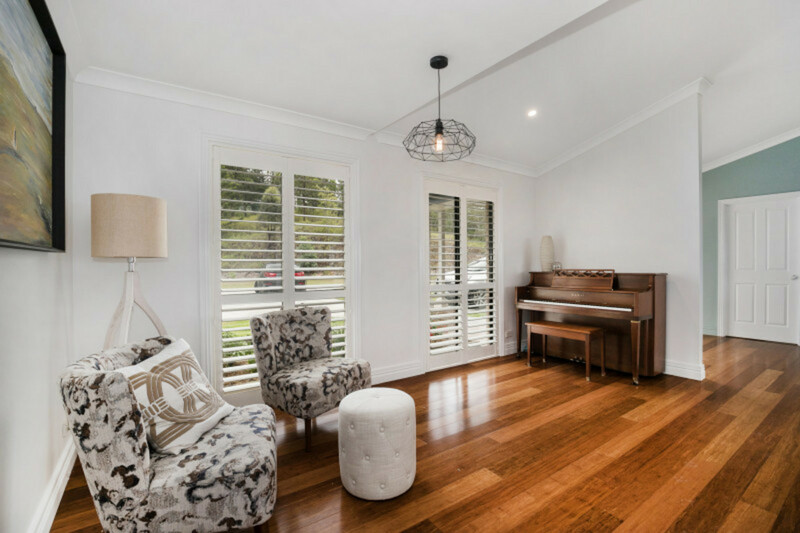 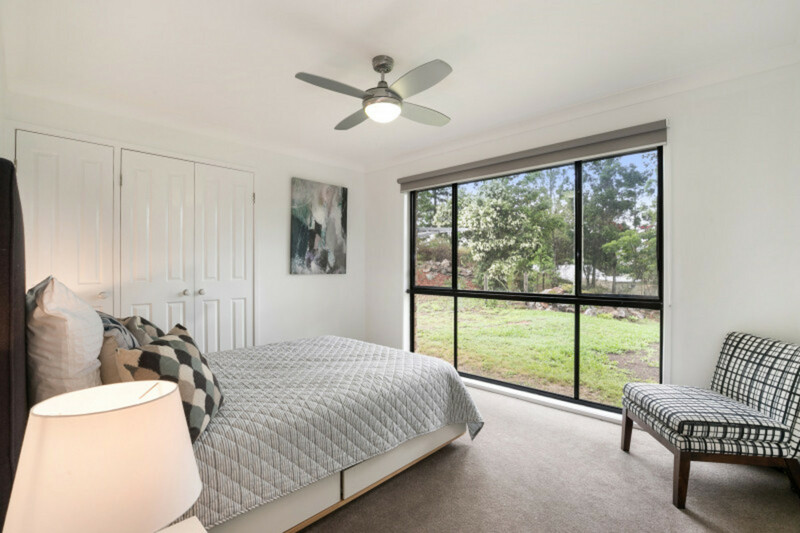 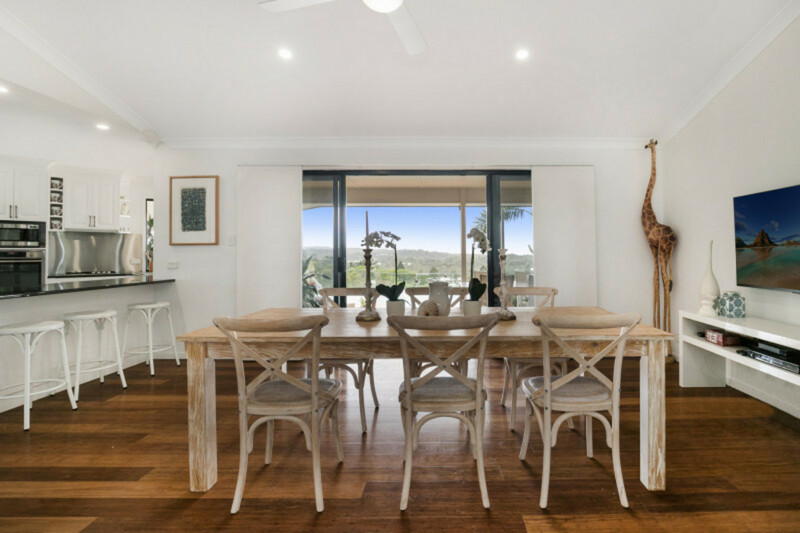 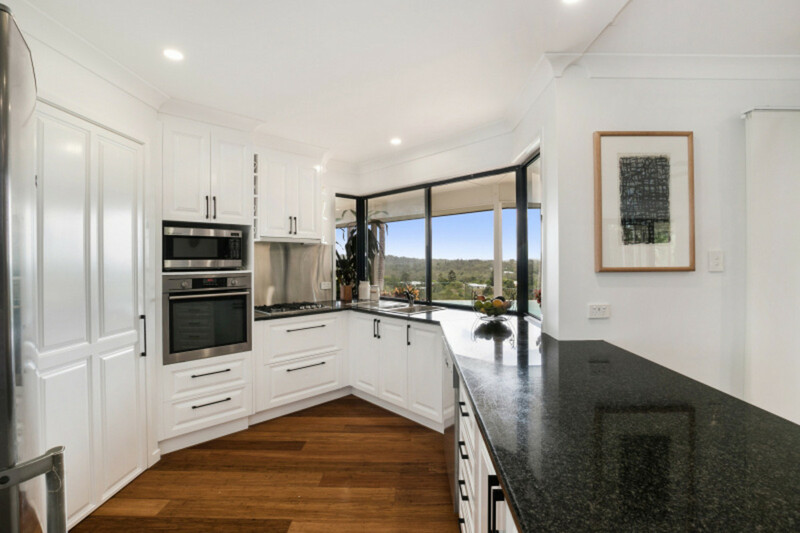 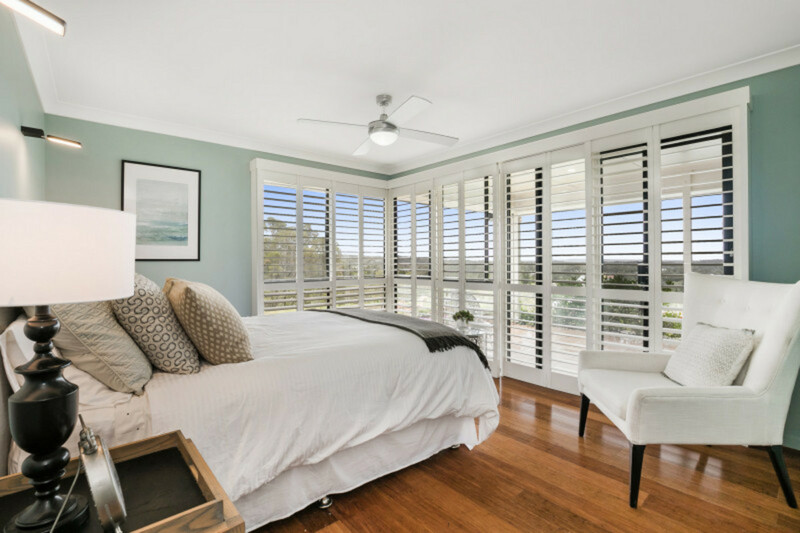 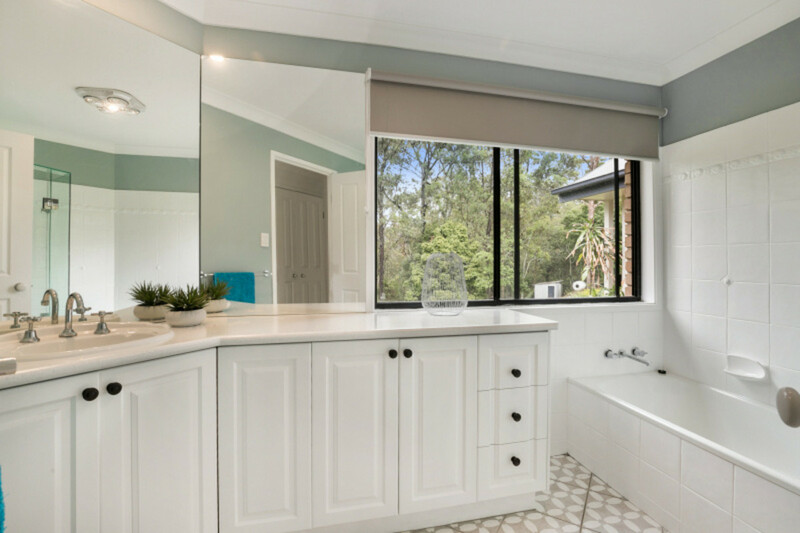 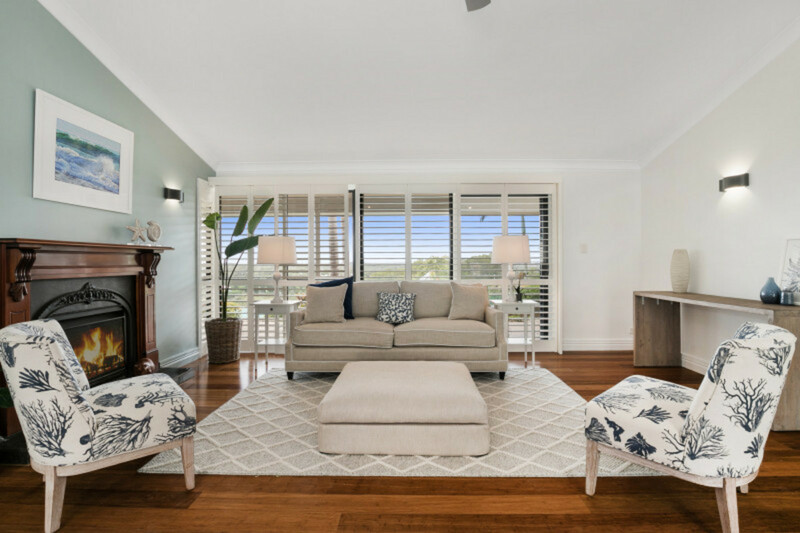 The home includes timber floors, an abundance of natural light, plantation shutters, quality finishes, fireplace, separation of parents’ and children’s wings, child-friendly garden, town and tank water and a fenced paddock. 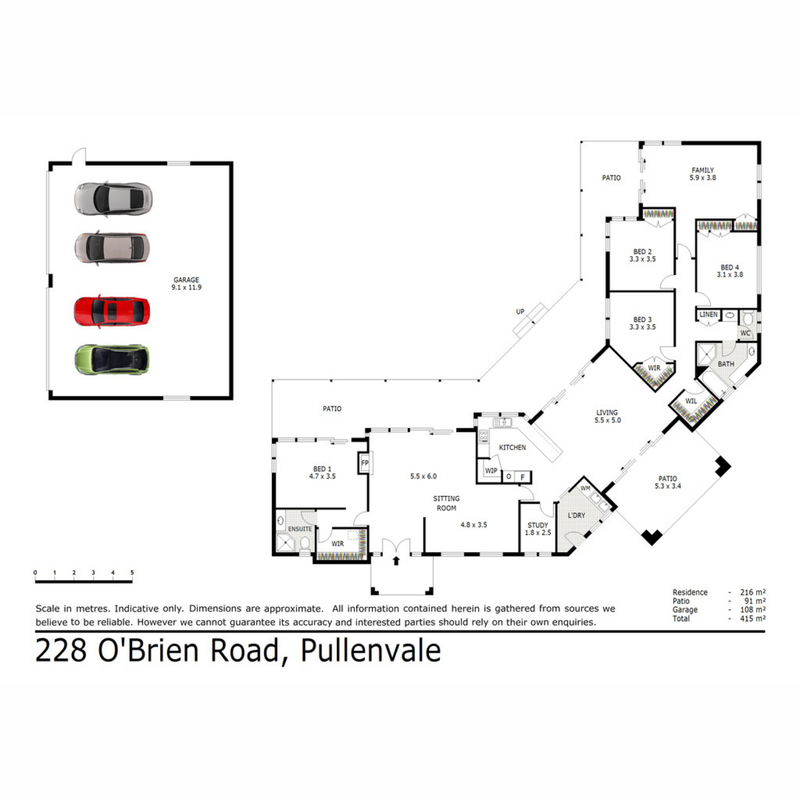 The large shed (12m x 9m) for garaging and storage could accommodate a workshop, large vehicles, boat, etc. 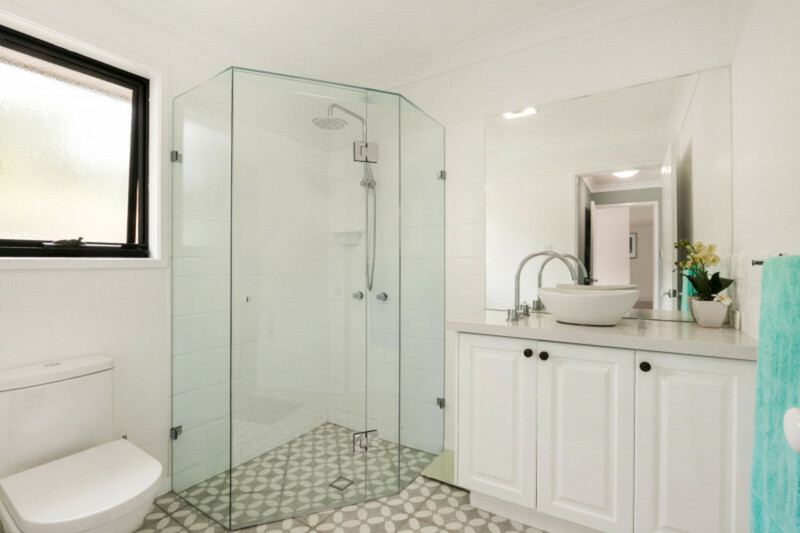 A large level building platform makes further extensions or the addition of a second dwelling a possibility. 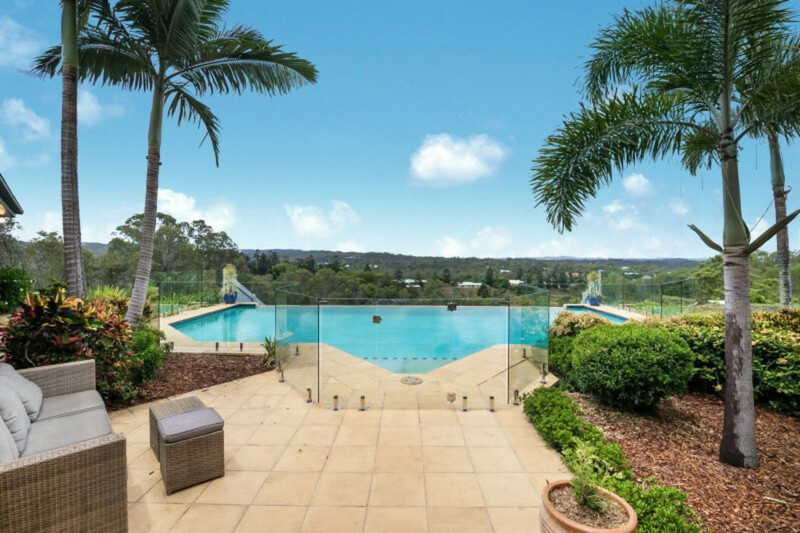 Once you visit this beautiful place, you won’t want to leave !